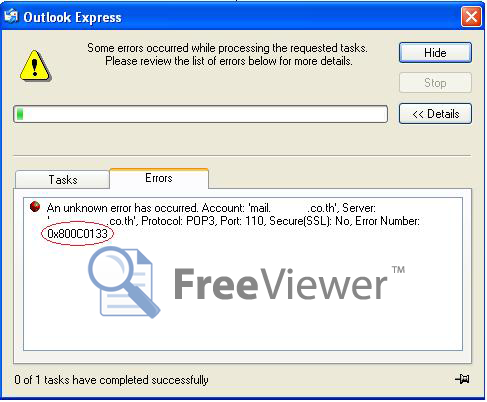 Microsoft Outlook Express users often encounter with an unknown error: 0x800C0133 . 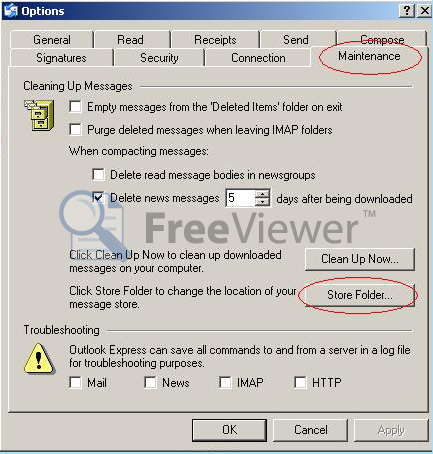 Browse Tools=>Options=>Maintenance=>Store Folder and then choose remember inbox. 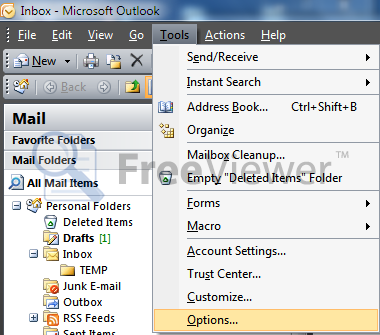 Generally Inbox.dbx file stays hidden so you need to make it visible Go to control panel => folder options=>View=>Show hidden files, folders Select the option=>apply the changes and then locate inbox.dbx file. 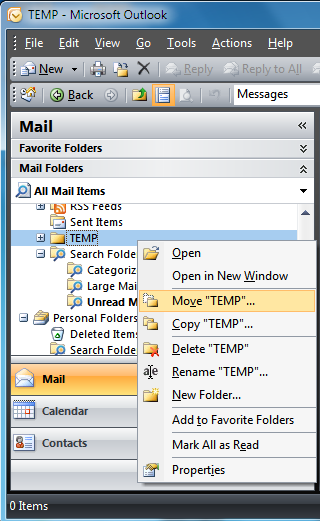 Now just move the files and folders from temp to the new inbox folder. 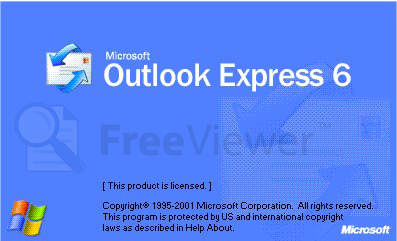 Outlook Express Data Recovery one of the best software to resolve any type corruption issues without required Outlook Express environment just requred .dbx files.